A panel of federal judges on the D.C. Circuit Court of Appeals heard arguments on Thursday in a constitutional challenge to special counsel Robert Mueller’s authority to preside over the investigation into Russian interference in the 2016 election. The appeal was launched on behalf of Andrew Miller, a former associate of political provocateur Roger Stone, and steered by the National Legal and Policy Center, a well-funded conservative legal group with a deep history of mounting legal challenges against left-leaning organizations and Democratic politicians. Miller is fighting a special counsel subpoena compelling him to appear before Mueller’s federal grand jury and related attempts to make him testify, which also have been met with heavy legal resistance. In late June, Miller turned over requested documents to prosecutors, but he was also subpoenaed to testify before the grand jury in the Russia probe. 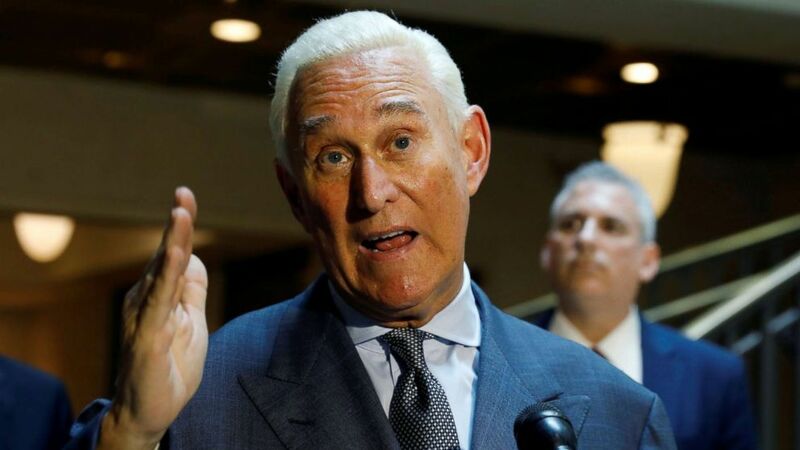 Andrew Miller, former aide to Roger Stone, seen here in this undated profile picture. Four top prosecutors from the special counsel’s office appeared at the hearing. In the lead was Michael Dreeban, who is the most experienced appeals attorney at the Department of Justice, having argued more than 100 cases before the U.S. Supreme Court. Dreeban told the judges that Kamenar’s description of Mueller’s authority was overblown. He said the special counsel is operating in a less senior position, and as such, his appointment by the acting attorney general was procedurally sound and constitutional. Miller, 34, paints houses for a living now, but served as an aide to Stone until 2013. Stone, who was a longtime informal political adviser to President Donald Trump, once described Miller as his “wingman” because he helped manage Stone’s schedule, travel and media appearances, and also provided “some I.T. work.” Miller identifies himself as a libertarian and has said he did not support Trump’s candidacy, but he did accompany Stone to the 2016 Republican National Convention. 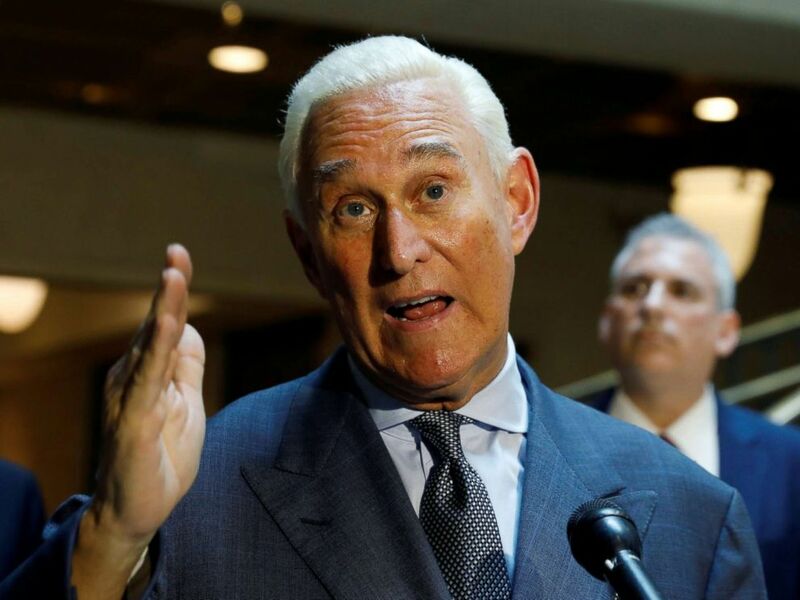 The witnesses have told ABC News they were asked about Stone’s dealings during the 2016 election and what if any contact he may have had with WikiLeaks founder Julian Assange through an intermediary – an allegation Stone denies. The court hearing came just 24 hours after the dismissal of Attorney General Jeff Sessions. At the start of the hearing, the appellate judges told lawyers to present their arguments as if Sessions’ resignation had not occurred because she did not want those developments to muddy the legal arguments. The judge added that the panel may request additional briefs to address the president’s appointment Wednesday of acting Attorney General Matthew Whitaker to replace Sessions.